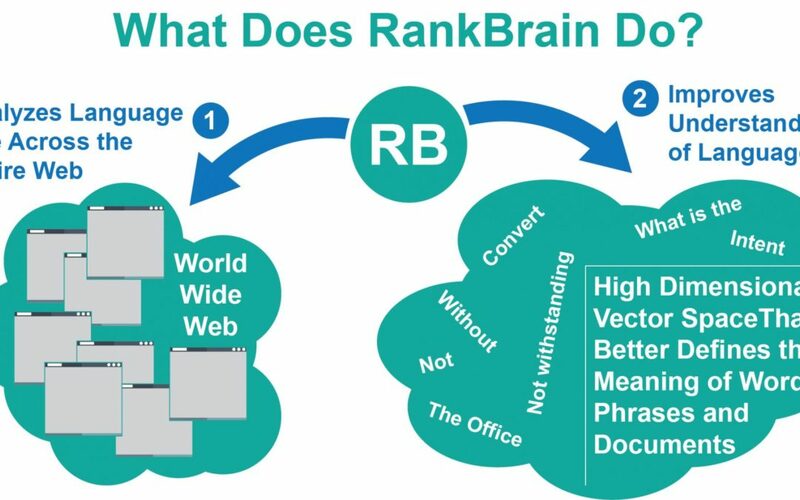 Benefits of Backlinks: What are they and what do they mean for SEO? 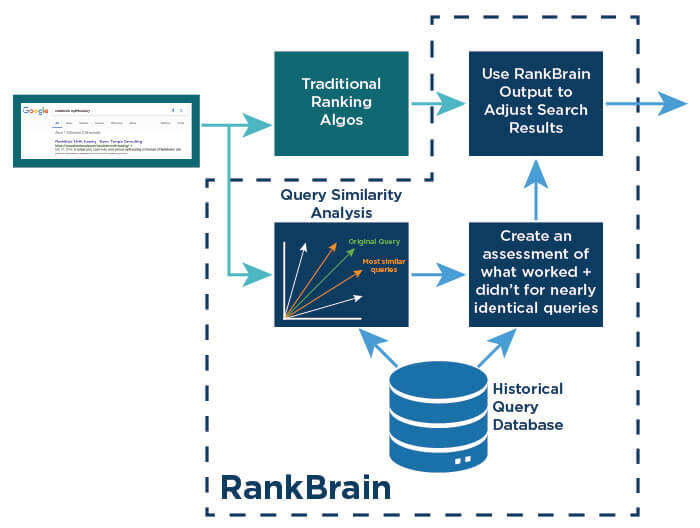 What is RankBrain? How does it work?